You can make a difference and make some friends! Join us to help keep our waterways clean for better water quality for us and wildlife. 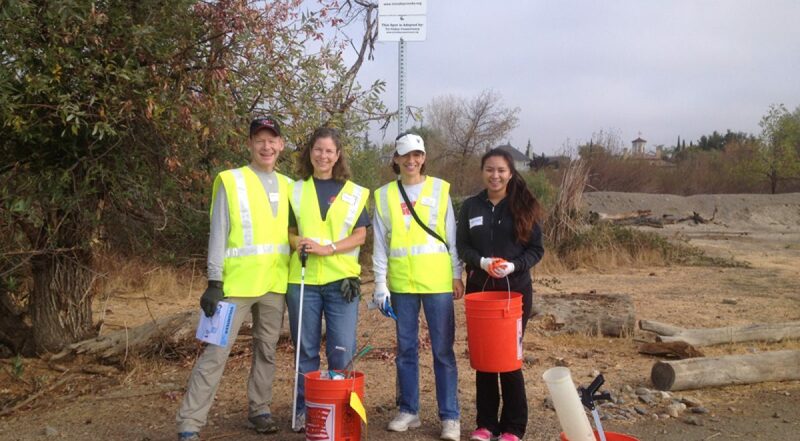 We’ll have tools and goodies to help us have a great time cleaning our adopted creek. A cleaner bay starts right here at the Arroyo Mocho!